What are some of yours? I’d be delighted if you’d share some of them in the comments section below. I may not get to read them today; I’m working this rainy day but I might just be tempted to pick up a copy to enjoy on another rainy day. 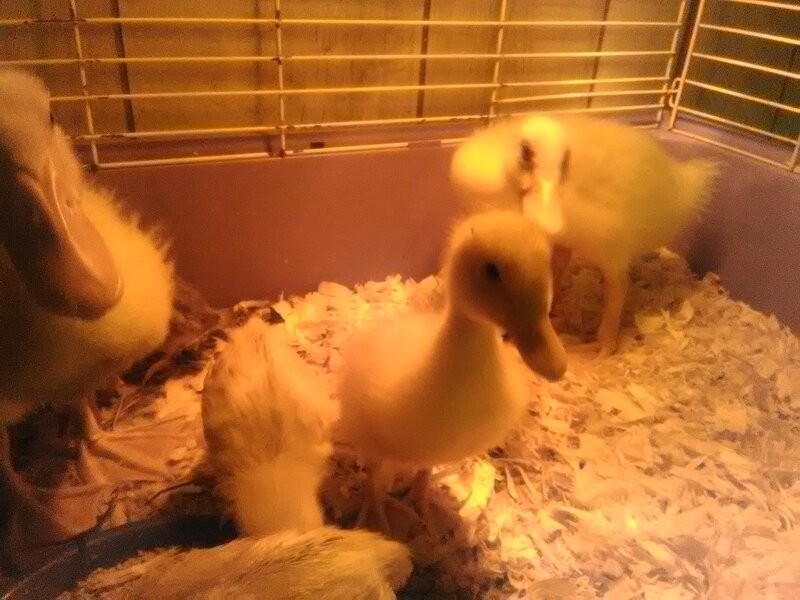 There were already plans afoot to re-stock chicks and, possibly, ducklings here at The Herbal Hare Homestead. Yesterday, after spending the day with a friend up in Hartford, I stopped by the local feed store. 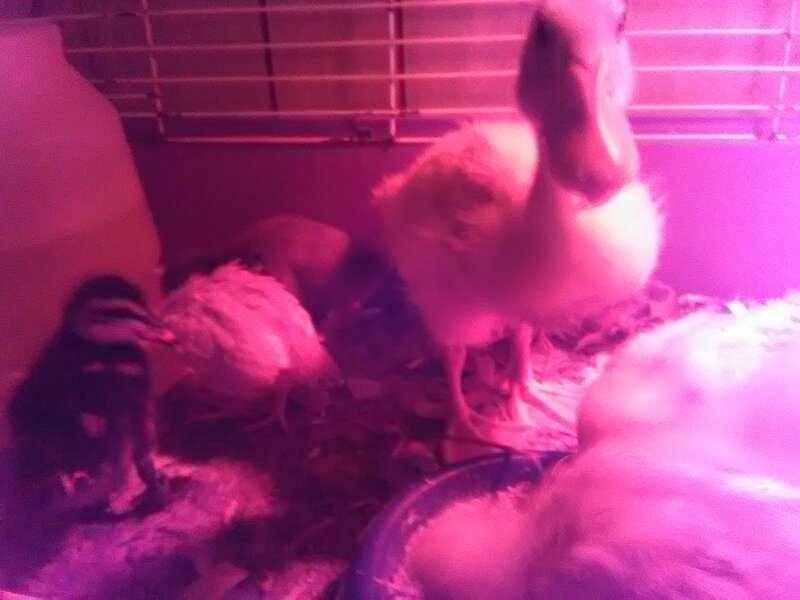 Here we are 5 ducklings (2 Pekins, 1 Indian Runner, 1 Mallard and 1 Silver Appleyard); 3 Rhode Island Reds and 3 Buff Orpingtons later. I’d forgotten how much fun ducklings really are. Ditto for the chicks. 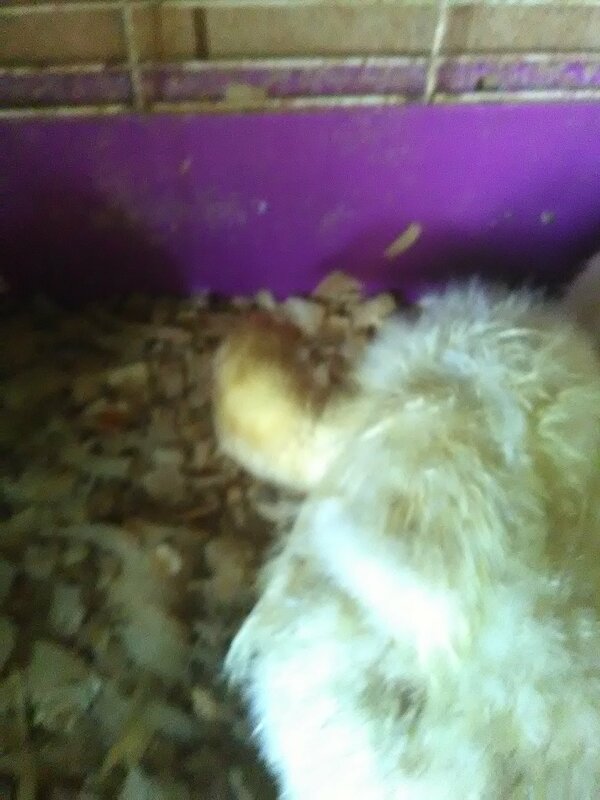 The chicks are supposed to all be pullets (cross fingers, toes and anything else available). 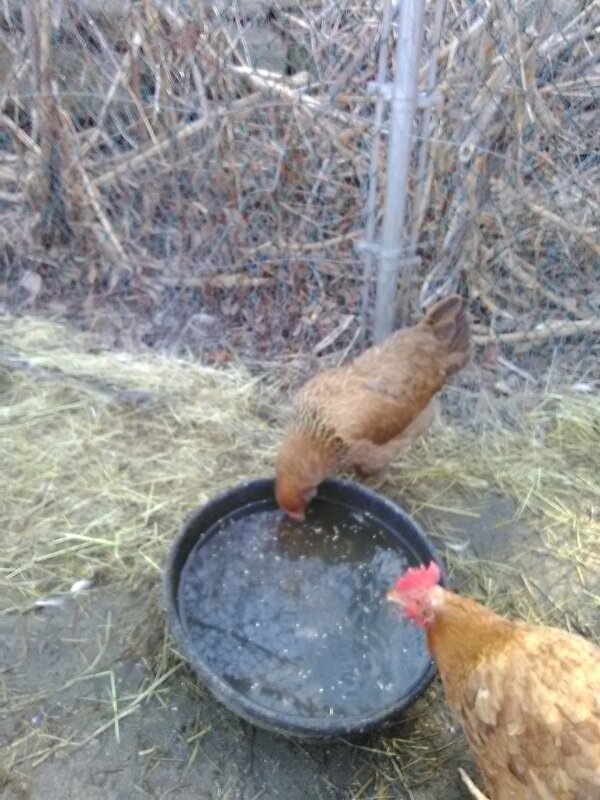 They were purchased expressly for giving my extra roosters some companions once the weather breaks and I can finally build them each a bigger run. 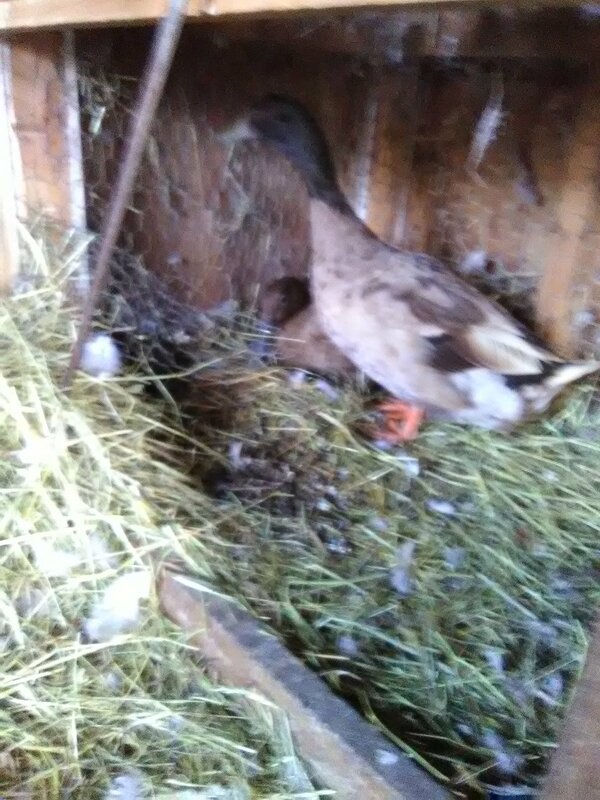 I’m hoping the ducklings are mostly females, too, as Dixie Duck needs a break from Duncan and Dweezil from time to time. Life just got a little more interesting…in a good way. Some new beginnings are never amiss.